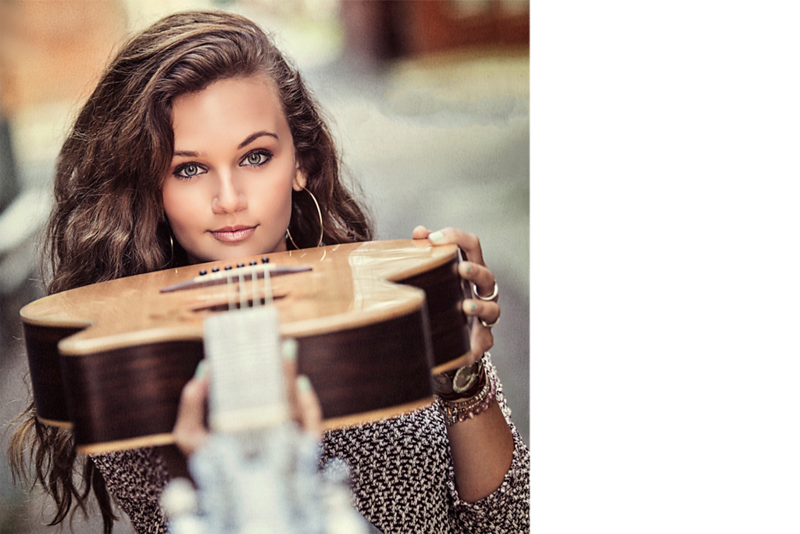 Jaki is an award-winning portrait artist and a landscape photographer. 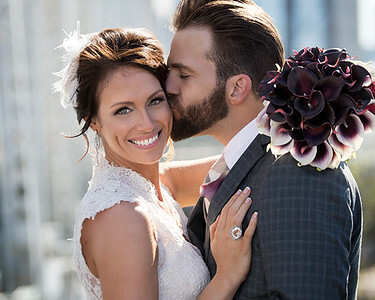 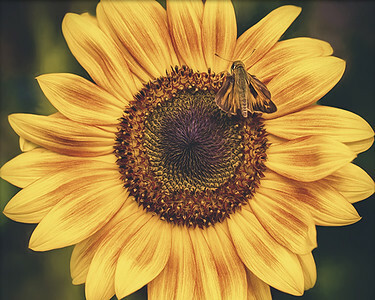 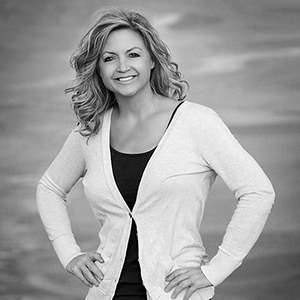 She is a Certified Professional Photographer and has her Masters Degree in Photography, both through the Professional Photographers of America.  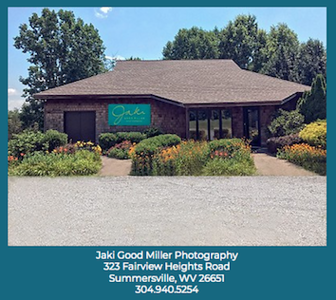 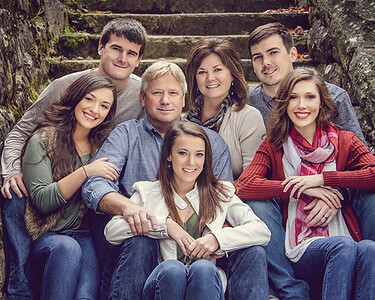 Located in Summersville, West Virginia, Jaki photographs high school seniors, portraits and weddings and is also available for commercial work. 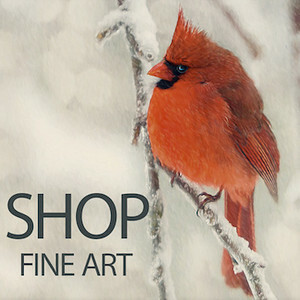 She loves to produce fine art for your business or home.